Meet this month’s featured artist, Erin powers! I think you guys are really going to love Erin and what she’s all about. Every month I get to sit down with a new artist and talk about the hair industry, and I really loved what Erin had to say this month. We talked about her big transition from a commission/education-based salon to booth rental, which is something I know a lot of stylists deal with. Erin even opened up about the fact that she's not where she thought she'd be at this point in her career, which is so important to hear because you really don’t see what's going on behind the scenes! We all fall into the trap of comparing ourselves on social media, so I love that Erin was willing to have this important conversation with me this month. 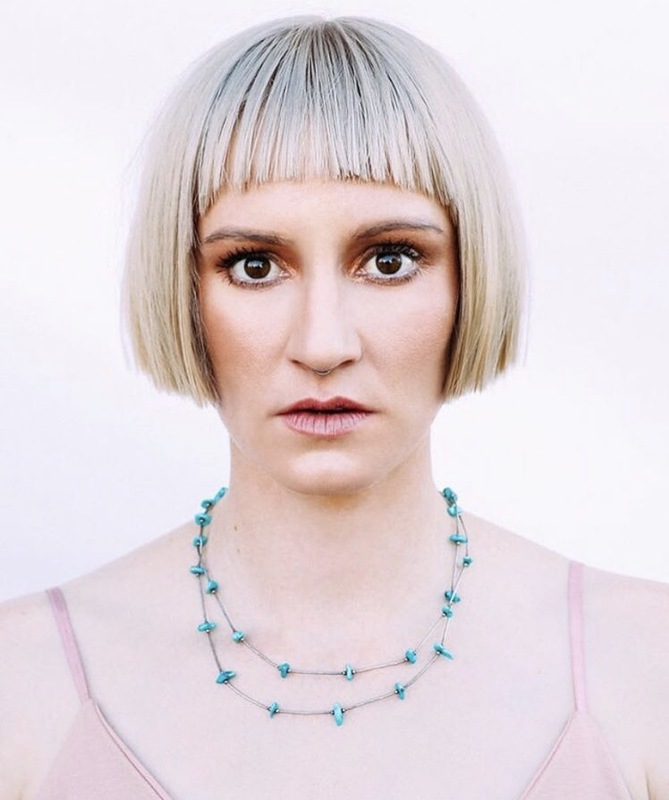 Be sure to check out Erin’s exclusive interview and lob haircut on the app (I’ve got download links for you below) and keep up with her on instagram if you aren’t already! BE SURE TO DOWNLOAD IT (itunes HERE + google play HERE!) FOR JUST 9.99/MONTH YOU'LL GET FULL ACCESS TO Erin’s INTERVIEW AND HER haircut TUTORIAL, AS WELL AS THE entire library OF TUTORIALS BY MYSELF AND ALL THE OTHER ARTISTS WHO'VE BEEN FEATURED ON THE APP!